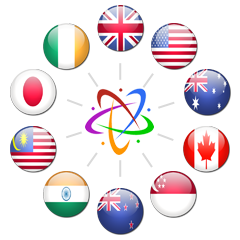 International tutors from the UK, India, USA, Ireland & Australia. All security checked to the highest national standards. Subject-specific experts and qualified teachers. Parental monitoring as and when requested. 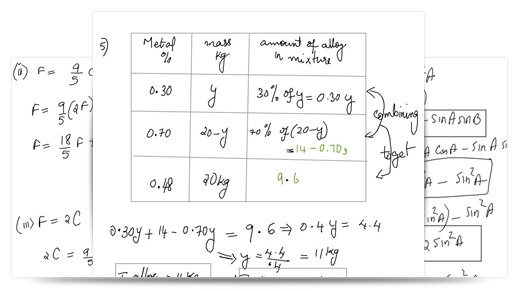 Facility for designing presentations, working through equations. 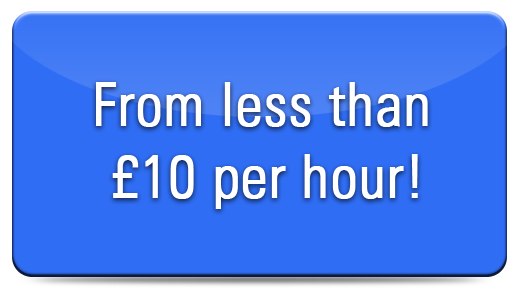 Prices from less than £10 per lesson. Help with exam and assignment preparation. All at a time and place to suit you – 24/7! 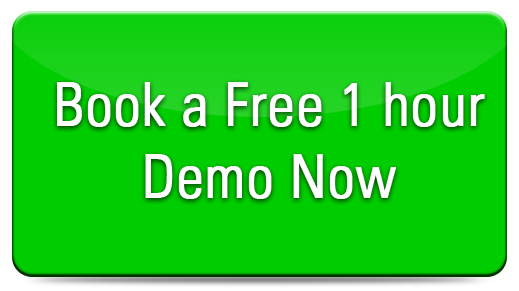 Try our free 1 hour demo today! Contact us and arrange a free demo. From anywhere with an internet connection. Try our interactive whiteboard today. No obligations and no hard sells. 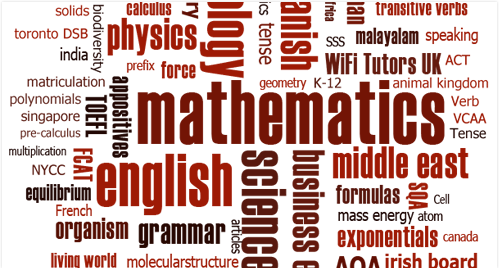 Maths, English, Chemistry, Biology, Physics, French, German, ESOL, Arabic and more. All levels catered for, from primary to mature students. International curricula covered including AQA, CEA, SQA, WJEC. WiFi Tutors was established in 2010 with a singular vision – to offer a high quality, international, one-to-one, ‘on demand’ and truly cost effective online tutoring service. We have an international team of tutors and our rigorous approach to maths, sciences and languages tuition is appreciated by a growing client base. WifiTutors Provides Online Private tutoring/live homework help for all classes. Reliable and Experienced tutors and teachers available for home tuition. Whether you’re looking for cost effective tuition in London, or some intensive 11 plus practice in Belfast, we’ll put together an individual learning plan to help your child fly through school! Get homework help online from WifiTutors. Students can get help with homework on any subject.Our homework helper online helps you solve all your homework problems from the comforts of your home. Our online personal tutors are available 24/7! We’re always keen to hear from talented tutors, and we’re always open to developing partnerships with progressive associates, promoters and franchisees. 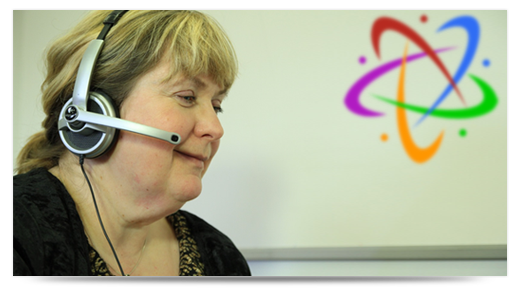 Please don’t hesitate to contact us today by telephone, email or skype for an informal chat. Maths, Chemistry and Biology lessons from WiFi-Tutors helped me pass my AS level with ease! Having recently moved from England, I felt slightly lost in Maths in a new school and a new country. I find WiFi-Tutors’ extra tuition extremely helpful and would recommend their services to any student. Thanks. From quality home tutoring in London to intensive maths tuition in Dublin, Wifi Tutors provide a team of qualified and experienced private tutors servicing every part of the UK and Ireland. Home tutoring can provide a host of benefits, and our online system can help you overcome those barriers to learning and roadmap your route to success. The following is a non exhaustive list of the curricula we support. For more information on multi national curricula click on the flags above.